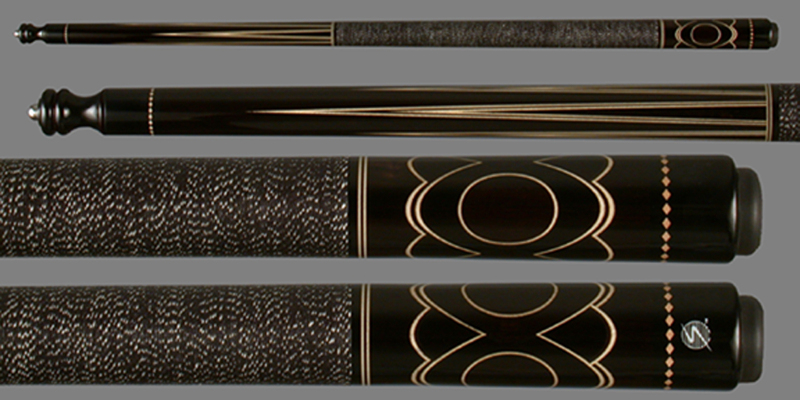 How much would it cost to make this cue with a leather wrap? Hi Adrian! We have sent you an email regarding your inquiry.